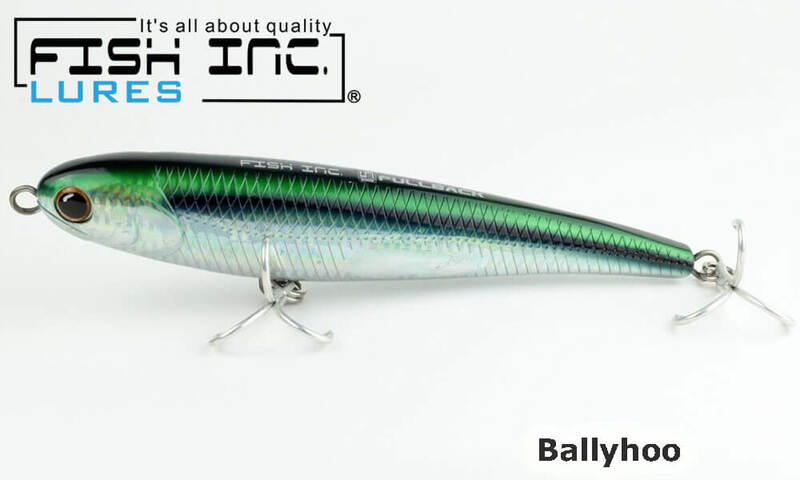 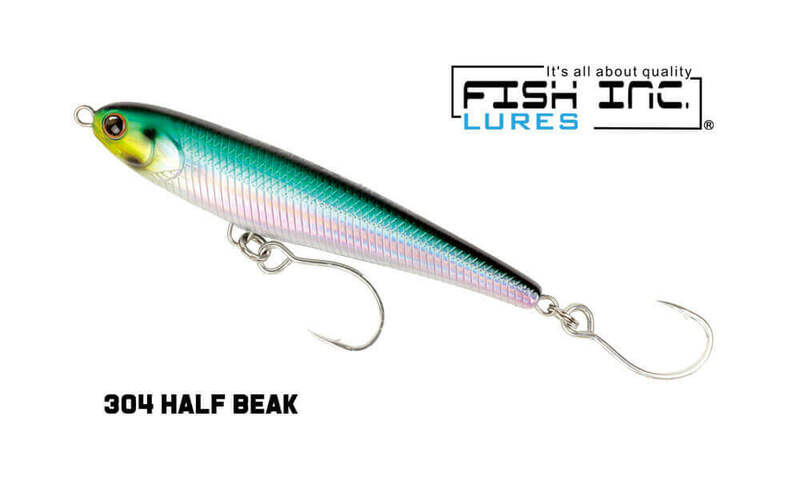 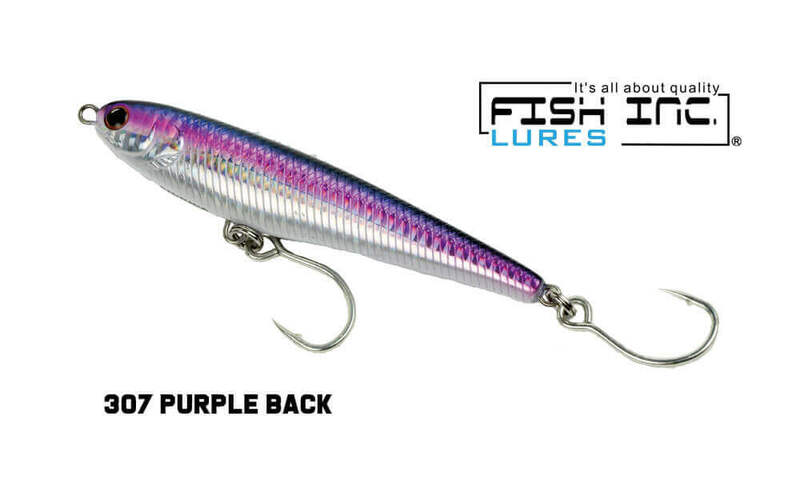 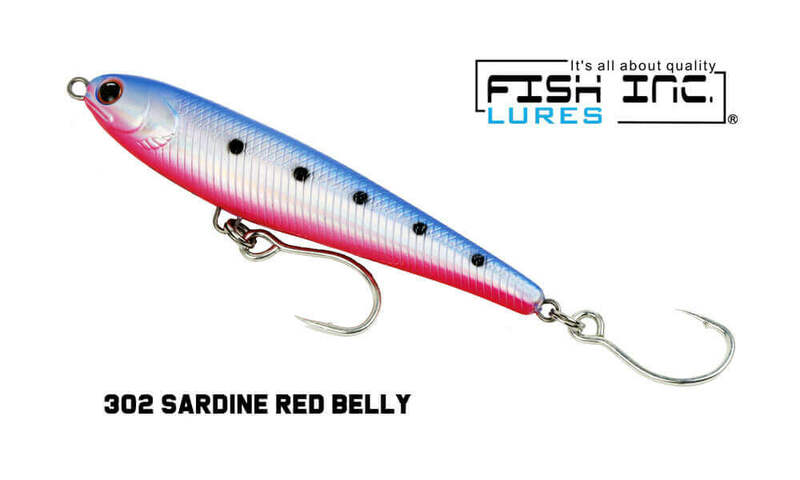 The Fish Inc Right Wing is a super-realistic size pilchard / sardine sinking stickbait fitted with heavy duty Owner singles for a sure hook set and easier handling for catch and release fishing. 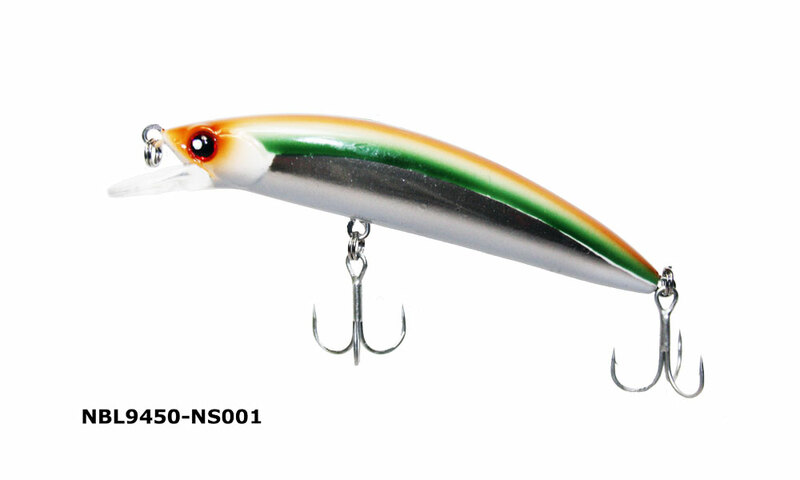 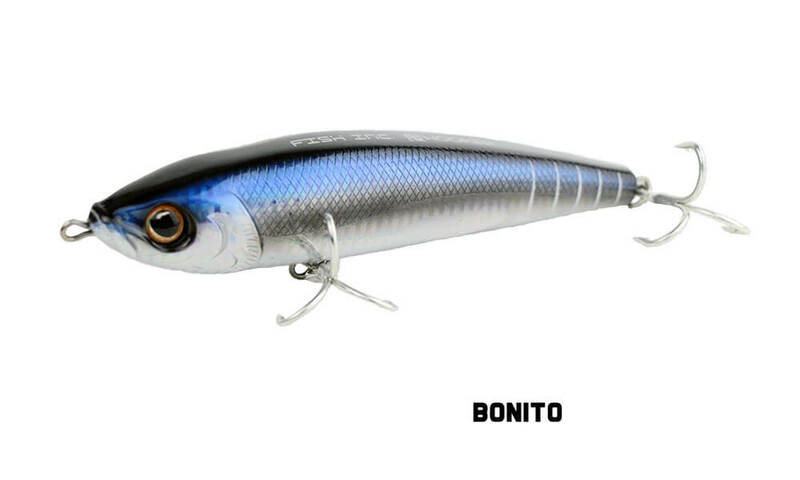 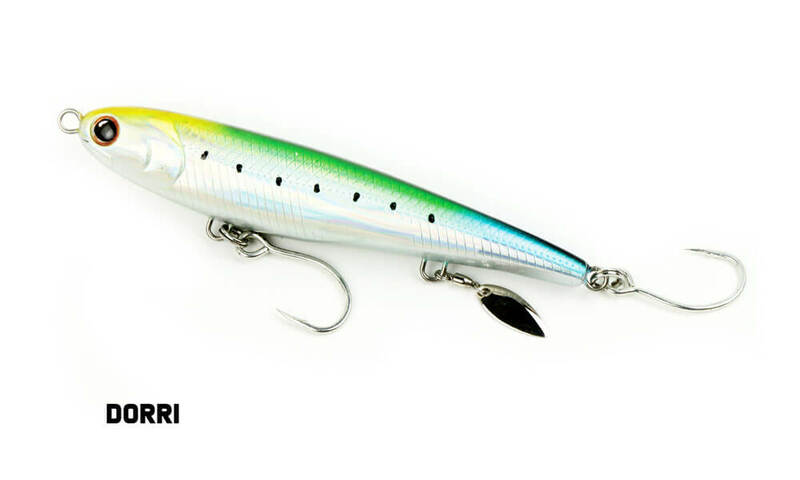 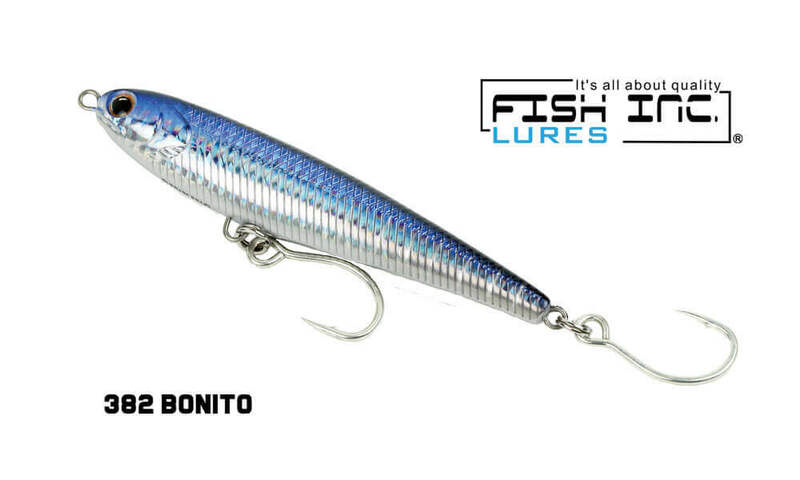 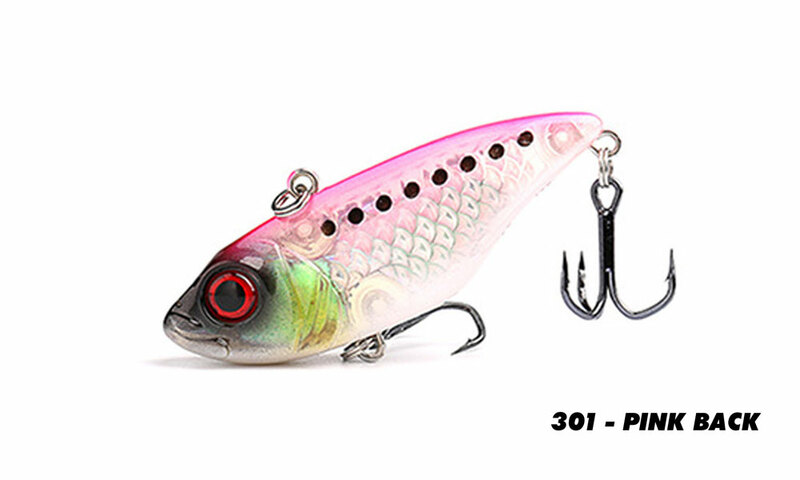 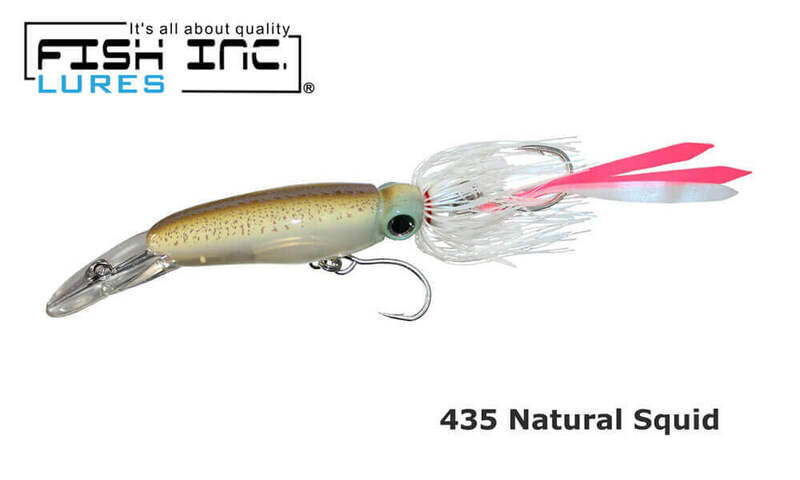 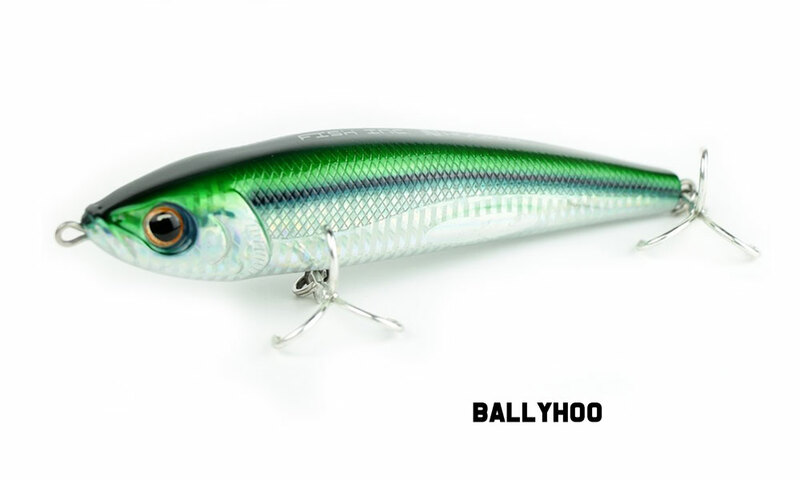 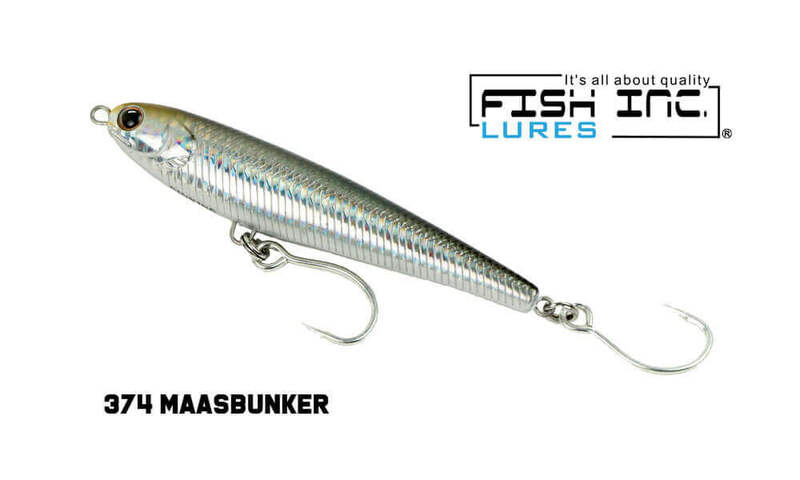 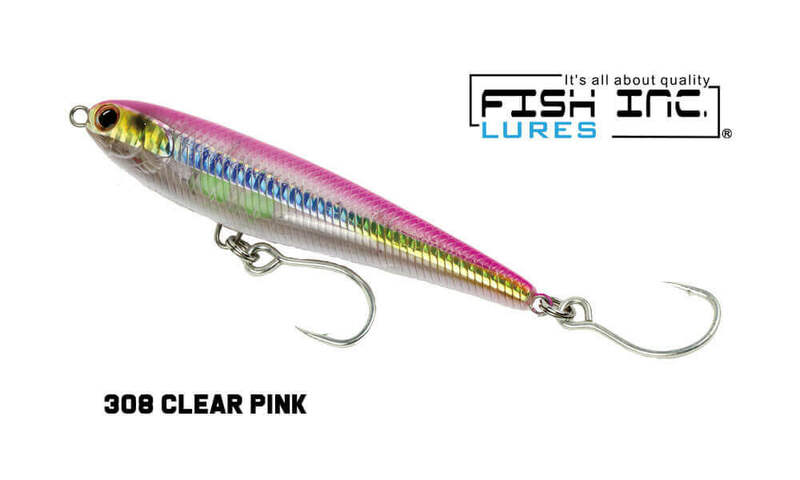 This perfectly balanced lure ensures long casts for a sinking stickbait that is slim and fast, with an erratic action that attracts fish and triggers brutal strikes. 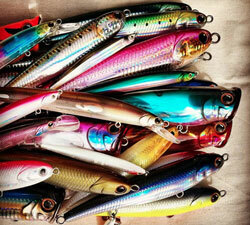 Count it down to your desired depth and sweep that rod tip, or jig it erractically. 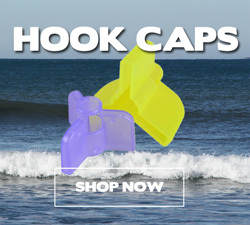 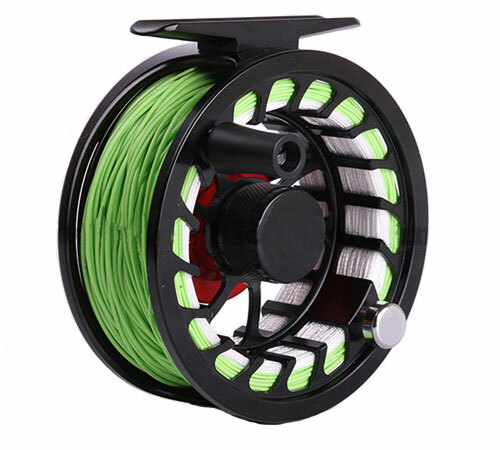 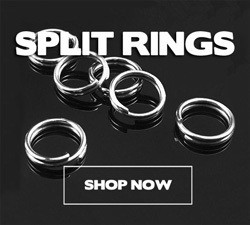 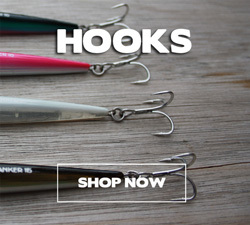 Perfect for a variety of species from salmon and tailor, to tuna, mackerel, Mahi Mahi, kingfish, reef species and more. 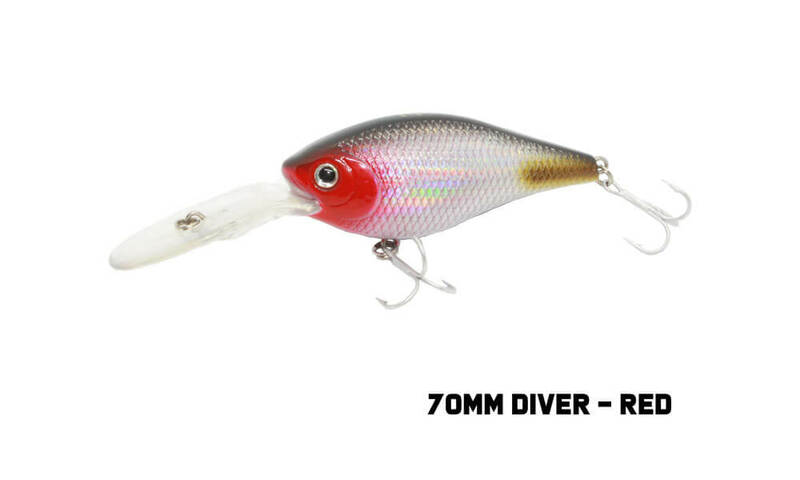 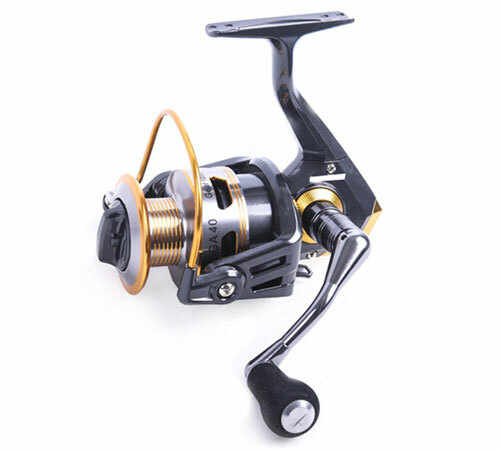 It is available as a Wing - 120mm, 50g fitted with heavy duty Owner quality ST-41 TREBLE hooks or Right Wing - 120mm, 50g fitted with heavy duty Owner quality SINGLE hooks for improved catch and release fishing.